I'll take the liberty to extend this wonderful TL tradition to 2013. 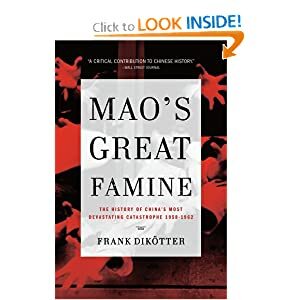 Try to post both the book title in text as well as image. I find the Amazon images work best in terms of size and clarity. The random google images are sometimes too big or too small. It would also be great if you could post a little something along with the books. Did you like it, why or why not? How was the plot, how was writing style, how was the character development? What makes the book you are currently reading interesting? Read this in five days after watching the movie. It was a surprisingly good read; book three was lacking, but it wasn't terrible. The writing style sucked, there was almost no character development, and the plot was linear; but overall, it was fun and enjoyable. I've been putting this off since last year hoping that I would catch a paperback version, but I finally gave up and started reading it. 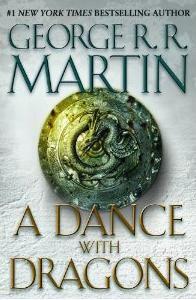 So far so good, a lot more engaging than book four to say the least. It's either going to be this, Ready Player One or 1Q84, but this book won out, and the others have to wait. This was a surprisingly good read after great disappointment with Feast. A lot of actions and changes in and outside of the Westeros. This is probably my favourite after Clash. 1Q84 was okay.... the first book was really good with a lot of character development, then things got pretty boring/strange/weird (typical) from the 2nd book. Too many loose ends at the end, didn't feel very satisfied after finished reading the book. Pretty interesting so far, but nothing spectacular has happened. 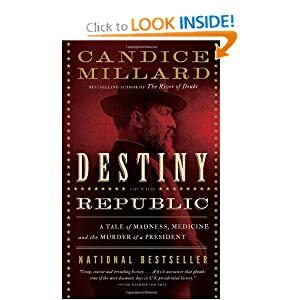 The was a exceedingly dry book with very no real crescendos, and tells a story through a very matter-of-fact narration. I actually managed to finish this book despite wanting to give up multiple times along the way. 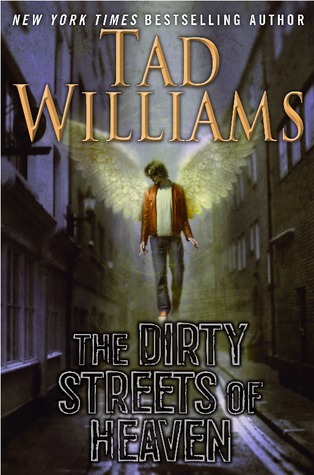 One of the biggest draws was the book's literary value: the sentences and paragraphs were extremely well written, and the prose had a very consistent tempo (even though very very slow) and flowed very well. I was reading more for the language lesson than the story itself. 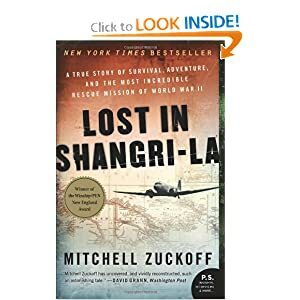 I don't recommend this book unless you have a very keen interest in WWII history. 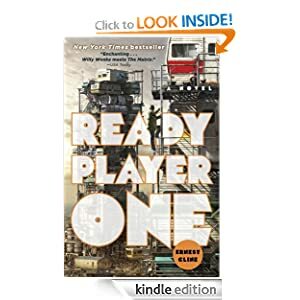 Having suffered through the book above, I desperately needed something refreshing and easy to read, and nothing fit the bill better than Ready Player One. 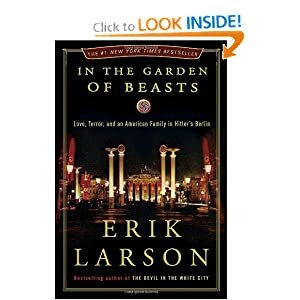 In comparison to Garden, this book was almost purely plot driven, and the overall prose was akin to Harry Potter (i.e. extremely easy to read/terrible). There are a ton of geeky buzzwords planted throughout the book that resonated with my inner nerd, a cheap trick, but worked very well. The plot is very contrived, the world is taken almost directly from Second Life and Snow Crash, the love story is childish, and the ending is predictably vanilla Disney. However, the book is very entertaining. I didn't find any deeper meanings in the book; to me, it was almost like watching a Transformer movie: just turn off the brain and enjoy the ride. 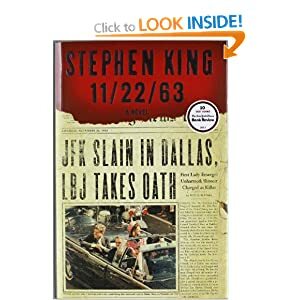 This was the first Stephen King book I have ever read, and I actually loved it. The writing style was mature yet simplistic (a nice balance between the two books above), and the story had so many twists and turns, and most importantly, the story had a reasonable and logic ending; although predictable at times, it still managed to draw me in just to see how events actually pan out. I felt very engaged reading this book, and didn't even realize how long it was until I had finished it (I read books on Kindle). There was a very nice mix of internal struggles (within and amongst the main characters) and explicit and implicit battles against the supernatural/laws of physics (?? sci-fi elements). The pace was fast throughout, and the character development was great. Undoubtedly, there are a lot of plot holes in the story due to the sci-fi-esque nature of the story, but those can and should be overlooked. 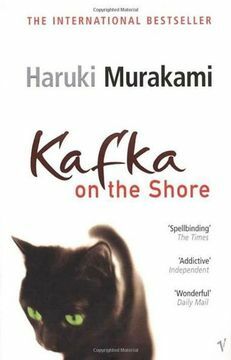 I would actually set aside hours before bedtime to read this novel, and often lost sleep because I didn't want to stop. This book is exactly like In the Garden of Beasts except it doesn't even have exceptional prose. 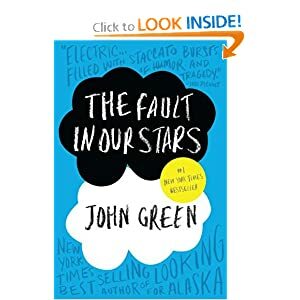 I read over 50% of the book, and I think I am going to give up. The story is immensely interesting, but the author goes on **very big** tangents to describe every person who is remoted related (up to three degrees of separation) to the main characters invovled including childhood, education, career, etc. where their histories have absolutely nothing to do with the main story line. I feel the whole book could be summarized in three chapters: crash, survival, and return to base (this is just my guess, and I have no idea what will happen) rather than hundreds of pages of nonsense. There is likely more filler than the actual story. I will not finish this book. This was a really fun and easy read. 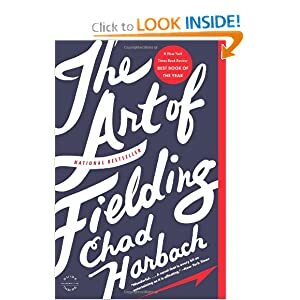 The plot is driven by a college baseball team; and the main characters' lives are intertwined in very delicate ways. There are lots of twists and turns in the plot, and I didn't particularly like the ending although it did tie everything together nicely (to me, the author just took a short cut). Another exceedingly dry book, I really don't know why I even started reading it. I read over 60% of this book, and finally decided to give it up as well. 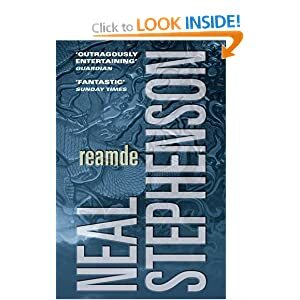 I've really enjoyed Stephenson's previous works like Snow Crash, and to a lesser extent, The Diamond Ages. 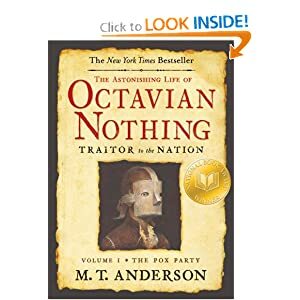 This book is excruciatingly long at over 1000 pages, and there were just passages after passages about irrelevant events that neither add anything to character development nor drive the plot forward. As a native speaker of Mandarin Chinese, I found the random Chinese phrases and names (loads of those) in the book as gimmicky nuisances, as they served no purposes other than to appeal to the 'nerdy' crowd who'd perchance find random Chinese phrases fascinating and chic. The story itself was decent, but the book was just too long and uninteresting for the most part. So far so good, I've always had a keen interest in North Korean and Chinese histories. I have bought 2 parts for my gf's birthday and now I'm reading after she finished both books. This. It was so good. nerdfighter? I just couldn't take it. So boring. For school. Not too bad. Started on the 'Mortal Instruments' series, its very good! An utopian novel by Robert A. Heinlein (best known for Starship Troopers). A guy has a deadly car accident, but instead of being dead he wakes up in 2086. I found his economic ideas very intriguing, for example in his world cash creation is back in the hand of the government and not done by banks. In his eyes production is always greater than demand, and the delta is newly printed and given to the citizens. I fail to describe stuff properly as english is not my mother tongue. Read it for yourself! 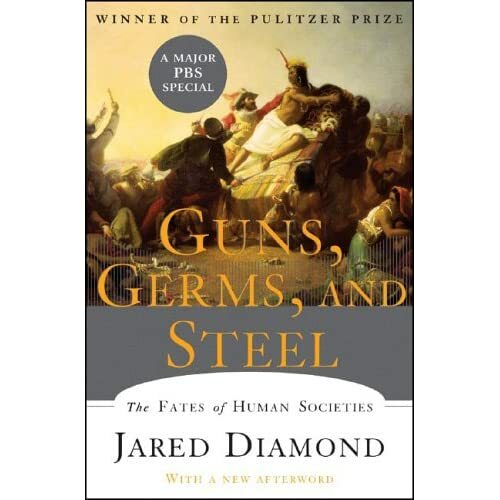 A scientific (sociological) book. Elias and Scotson venture out to study group dynamics in a small, modern-day (kind of, 1960 to be exact) English neighbourhood. Smartasses might think their findings are basic knowledge, but its something else to observe, recognize, express group dynamics with such clear words AND be able to carry the concept over to a broader field. The findings can be carried over even to esports, SC2 vs MOBAs for example. You can read it on google books, the german version was easy understandable and did not demand any previous knowledge in the social sciences. No books. Just newspapers and the internet. My reading habits is rather unstable, I have months where i devour books, and others where I don't touch one. Comes out on 11th Feb, can't wait for it. 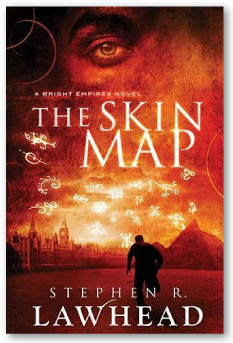 I don't think a lot of people know the Strugatzkis, but one of their novels was the basic foundation to the storyline of the PC-game S.T.A.L.K.E.R. I can't praise the Strugatzkis enough, their work is on par with Stanislaw Lem in my opinion. I'm sure you can find some of their works in English as well, I'd recommend Stalker, The Inhabited Island and The Doomed City. Non-native speaker, those prepositions are so hard to know. Currently working through the Halo series. Wonderful set of books and really expand upon the lore and canon of the games. I've been working my way through George Orwell's novels and I just finished reading A Clergyman's Daughter. I really enjoyed it, even if Orwell himself tried to distance himself from it. I think that the next one I'm going to read is Coming Up For Air, having already read Animal Farm, Nineteen Eighty Four and Burmese Days. Revisiting after a few years, I love this guys work. 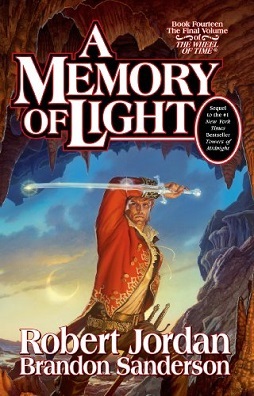 Really great fantasy author (was chosen to finish the last Wheel of Time novel) with the first novel in a to be 10-novel series. Was quite a doozey with ~1200 pages paperback but usually kept a good pace without letting its length show. Very nice world-building/characters and can't wait for the next one that's supposed to drop sometime later this year. Currently reading: Nothing heavy- largely news, etc. Was a lot more reading crazy earlier but nowadays I just wait for releases from my favorite authors like the next Game of thrones book rather than picking up new series. Next: Next Stormlight archive or GoT books whenever they come out. Might try a foray into Wheel of time but it seems pretty intimidating. Currently re reading A Farewell to Arms. I really like Lawhead, but I haven't read any of this series yet. 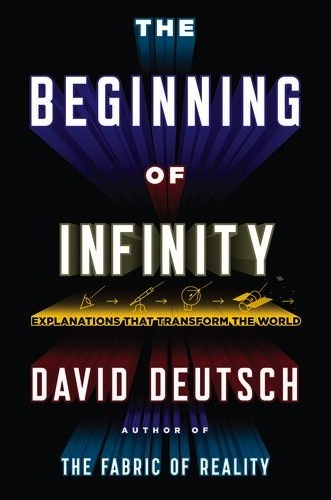 It's more along the lines of science fiction than fantasy, but with multiple universes rather than out in space. Quite interesting so far, but right now it's mostly mysterious and we'll have to see how good the payoff is. Yeah right, like that's going to happen. 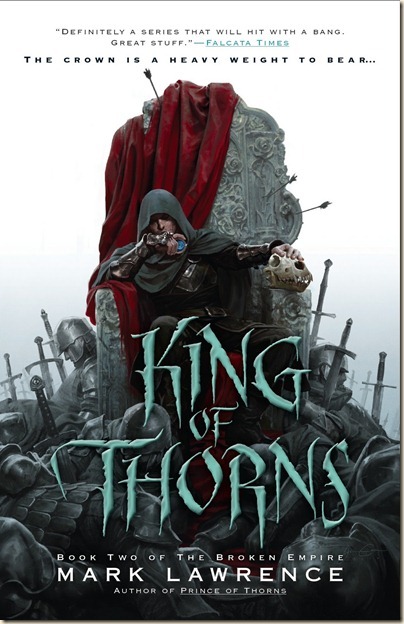 I'll prolly be reading that one in 2015, right along with the Kingkiller Chronicle III: The Doors of Stone. On my list are a couple of history books, re-reading some German classics by Hesse and not to forget finish the Dresden Files. Though the latter i listen to in audio format, Jame Marsters has something addictive. Just finished William Faulkner's Light in August, and am currently reading Bridehead Revisited by Evelyn Waugh and Truman by David McCullough. thats a really good book. Really really really really good book. The Old Man And The Sea is also amazing. Just started reading Mann's Doctor Faustus.